cortney smith photography: My sweet little neice! Auntie the photographer! My sweet little neice! Auntie the photographer! 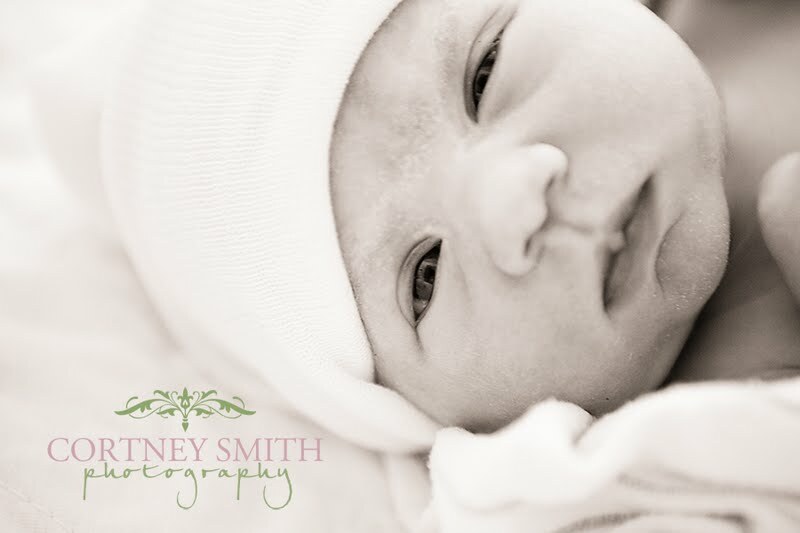 My sweet baby niece was born on Tuesday July 19th, 12:32 pm. Of course we all raced up there to catch the birth and missed it by 30 minutes!!! I was thrilled to be able to see her sweet face when we walked in and she was holding that sweet baby. I was so proud of her. My sister is a mama, wow! Life goes by too fast! It seems like my kiddos are growing up so quickly. Holding my little niece reminded me so much of my 4 sweet memories to the hospital. I have been taking a lot of time off from photographing my own kids, mainly because I think they are tired of seeing a camera in my hands. After today I have changed my mind.... I want to photograph every stinkin moment I have with them and then some! They will just have to deal with it! After all they are only this little for such a short time.